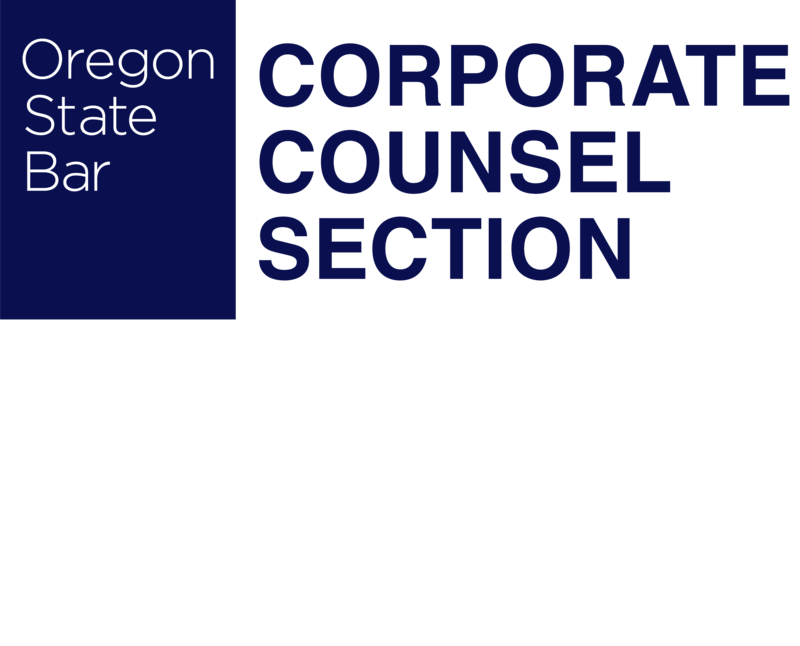 The Corporate Counsel Section of the Oregon State Bar is comprised of attorneys who serve as counsel to corporations and other organizations, including in-house as well as outside counsel. The Section’s primary goal is to facilitate communication and the exchange of information and ideas among nearly 500 members through continuing legal education seminars, networking opportunities, and social events – all of which are usually free to members! You are cordially invited to the OSB Corporate Counsel Section’s Spring CLE on the nuts and bolts of Title Insurance presented by First American Title to be held on April 24 from 9 a.m. – 12 p.m. at the Oregon State Bar Center. Please register here.